The simplest and most cost effective way to transform your home is through an interior painting project. Interior painting allows you to make over a single room or your entire house and can substantially increase your home’s value, especially if your current paint is scuffed or marred or if the colors are alternately garish or drab. Further, if you’re selling your home, a complete paint job in bright, neutral tones makes it easier for prospective buyers to envision the space as their own. 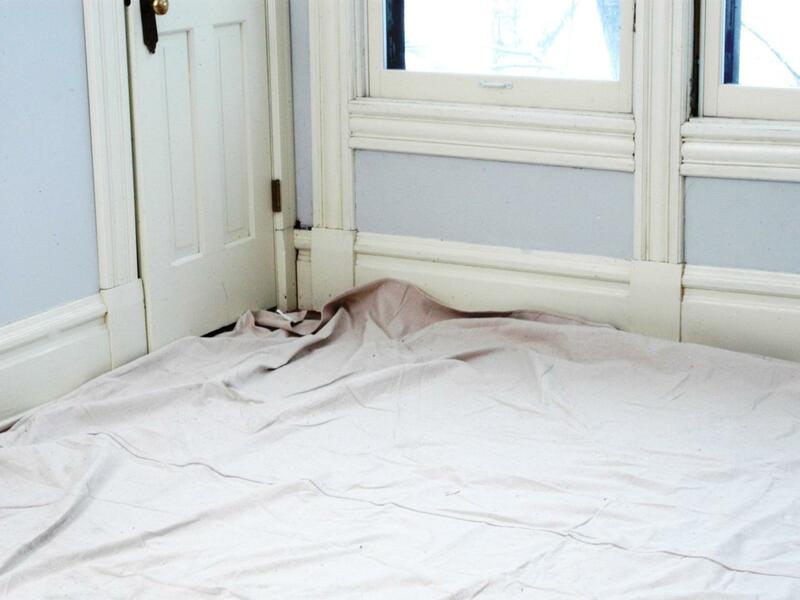 While Allcontractors NYC specializes in removing the headache of painting your interiors yourself to free up your busy schedule, for those who do choose to personally undertake an interior painting renovation, the savings can be significant. The process can also be so remarkably time-consuming that it may take several weekends and evenings to complete. 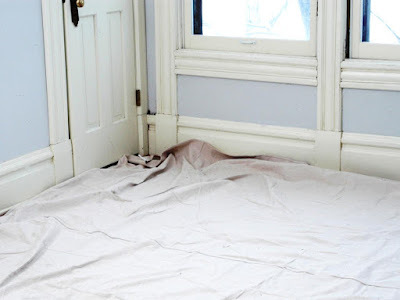 And since poor preparation for interior painting can result in sloppily covered walls that will need to be repainted much sooner than expected, rushing any step along the way isn’t a good idea. Our team—from our Consultants who help select your paint colors, sheens, faux painting techniques and paint brands to our highly skilled teams of painters—ensures your project will be completed professionally, on time, and on budget. Preparation is extremely important – especially when painting a furnished apartment. Proper handling of your furniture and belongings is essential since you won’t want paint spatter on anything. You must pack all your small belongings (books, picture frames and knickknacks, etc.) in boxes for the duration of the paint project. If you ‘d like, the All contractors NYC team can assist you. We will cover your floor with construction paper (or in some cases with masonite) , we don’t use cheap drop cloths like other contractors. We also apply blue tape to the areas that will be painted later. For example, tape is applied to the space between the wall and ceiling. Using blue tape is important because it won’t pull off paint when the tape is removed. Generally, the older the property, the worse the condition of the walls. Pre-war apartments have solid plaster walls that have been painted many times over the years. They usually require plastering. Most post-war buildings are constructed with sheetrock, which is easier to work with. 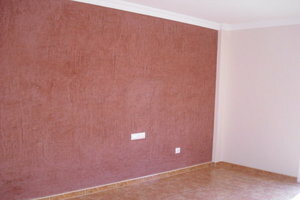 The best but most expensive and time-consuming plastering system is skim coating. This entails applying a coat of plaster over the entire surface. After it dries over night, it is sanded and another layer is applied. Skim coating usually requires three or four coats of plaster. It is the nicest looking option because it makes the walls look new. Another method is to scrape, sand and plaster only the areas where paint is peeling or the walls are cracking. This process repairs cracks and peeling paint but doesn’t make the wall look perfect. 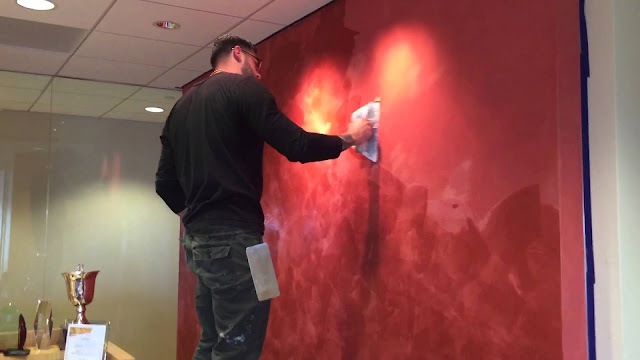 The amount of plastering you require will be based on the level of smoothness and perfection you want to achieve, but may be limited by your budget.